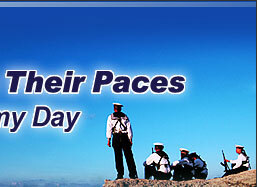 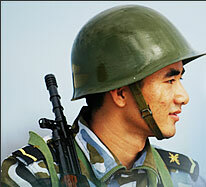 Chinese Army Day is August 1 -- the anniversary of the founding of the Chinese People's Liberation Army (PLA). 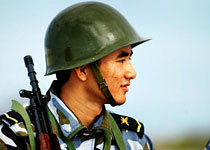 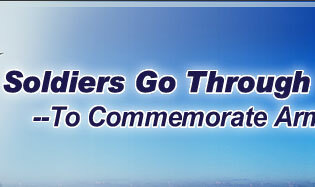 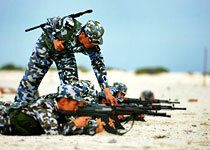 This year marks the PLA's 79th anniversary. 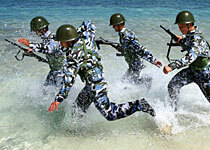 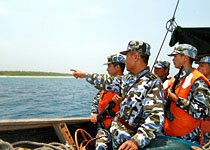 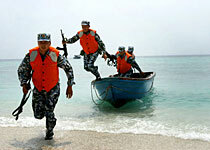 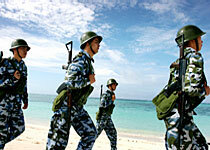 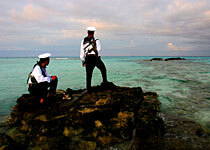 To help the PLA celebrate, China.org.cn presents these photos of soldiers stationed on the Xisha Islands. 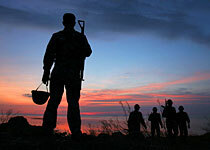 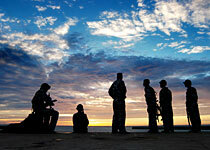 Through these we salute all our soldiers who safeguard our sovereignty and territorial integrity.